Back in November of 1974, John Lennon was sat in a restaurant with Uri Geller in New York City, Yoko was present an conversation was focused on their unborn child, Sean. The talk of babies and parenthood came to a sudden halt when John turned to Uri and started to talk about UFO’s. 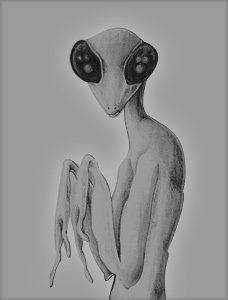 Geller, who has recalled the conversation in an article he wrote for the Telegraph, said that Lennon believed in life on other planets and also that this planet was being visited by an E.T presence. The conversation took and even weirder turn when Lennon took Uri to another table, lit his cigarette, and began to tell him an extraordinary story. 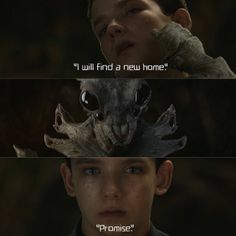 Lennon gave Uri a mysterious egg, which he still has to this day, saying he believed it was a ticket to another planet. Not long later, Lennon would be dead. “You believe in this stuff, right?” he asked me. “Well, you ain’t f—in’ gonna believe this. “I’ve told this to two other people, right? One was Yoko, and she believes me. She says she doesn’t understand it, but she knows I wouldn’t lie to her. I told one other person, and she didn’t believe me. “She laughed it off, and then she said I must have been high. Well, I’ve been high, I mean right out of it, a lot of times, and I never saw anything on acid that was as weird as those f—in’ bugs, man. “I don’t know. Something happened. Don’t ask me what. Either I’ve forgotten, blocked it out, or they won’t let me remember. But after a while they weren’t there and I was just lying on the bed, next to Yoko, only I was on the covers. 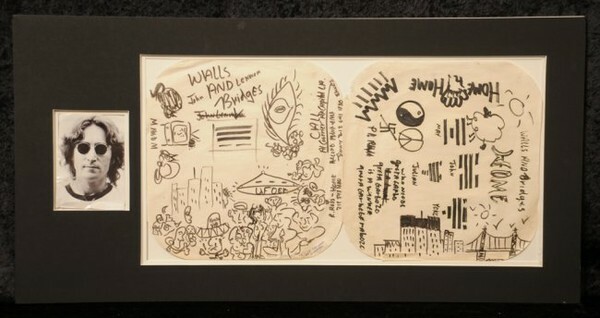 John Lennon’s UFO drawing which has now been sold at auction. What do you think? Was John Lennon just high? Or did he experience something out of this world?